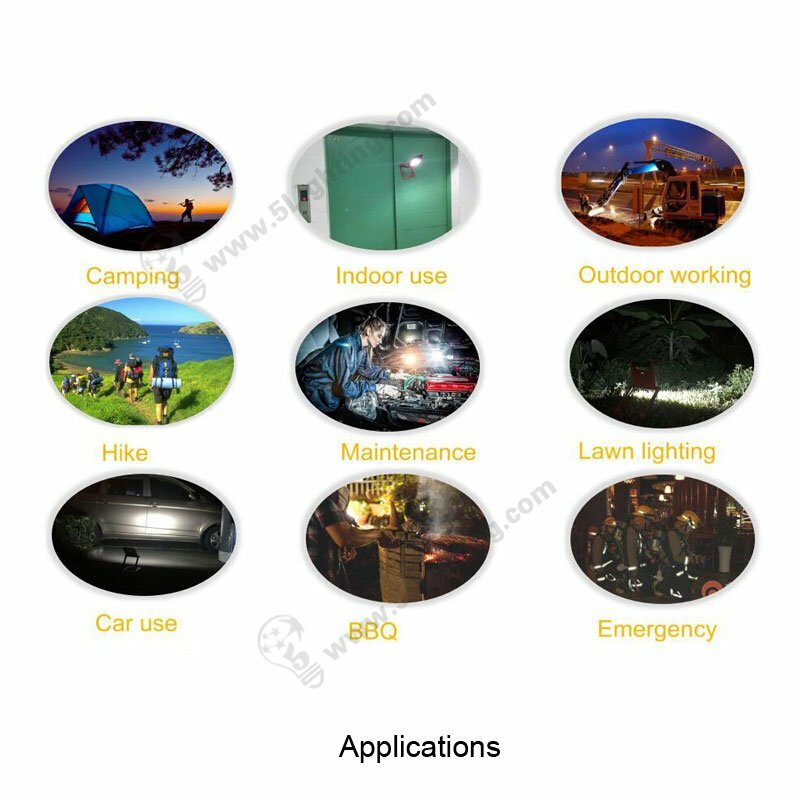 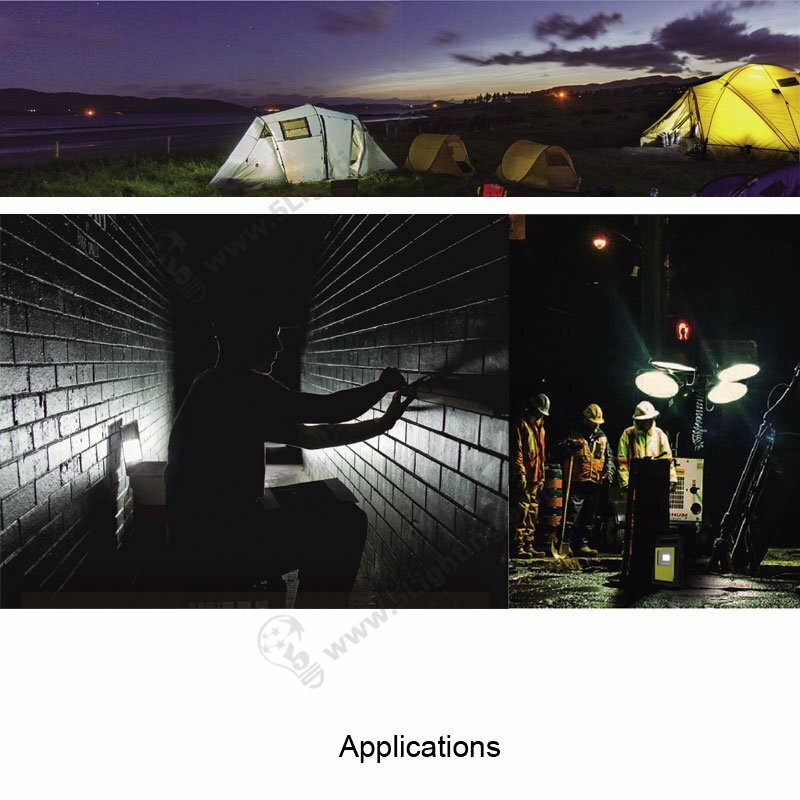 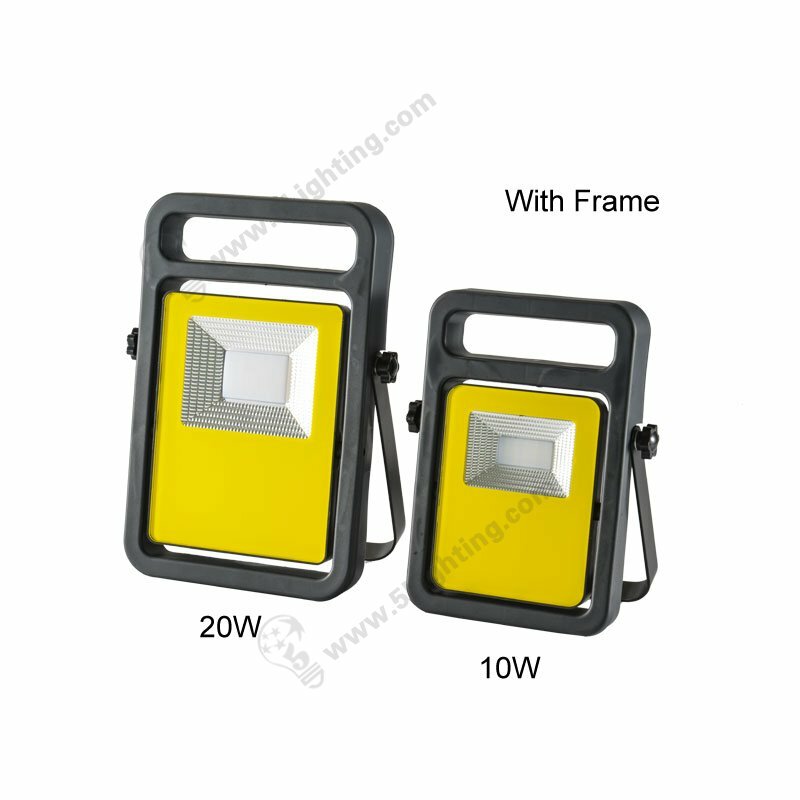 Rechargeable led flood lights 20W, Portable work light LED flood lighting fixtures. 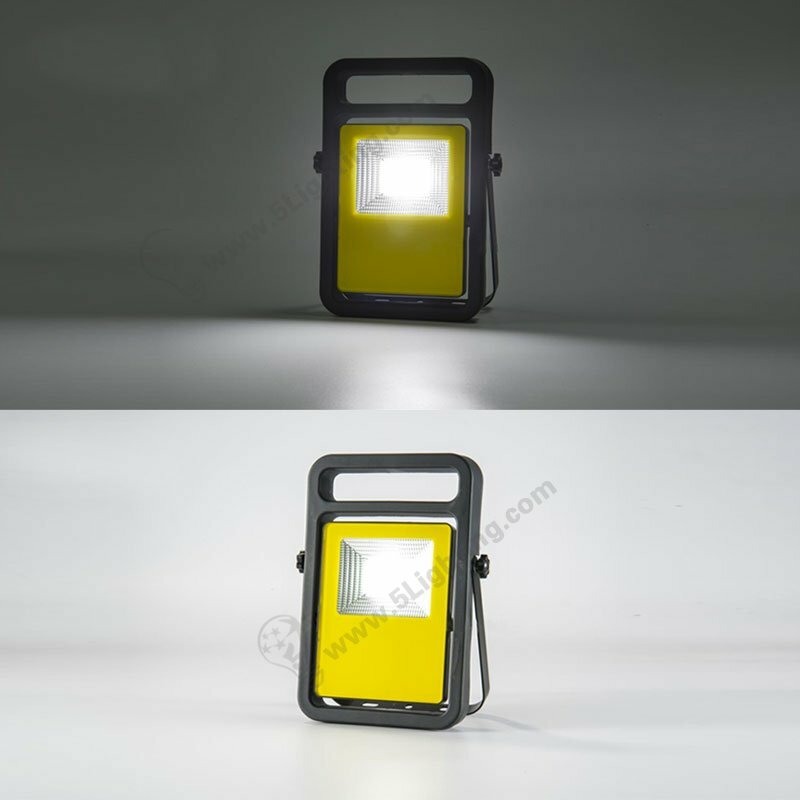 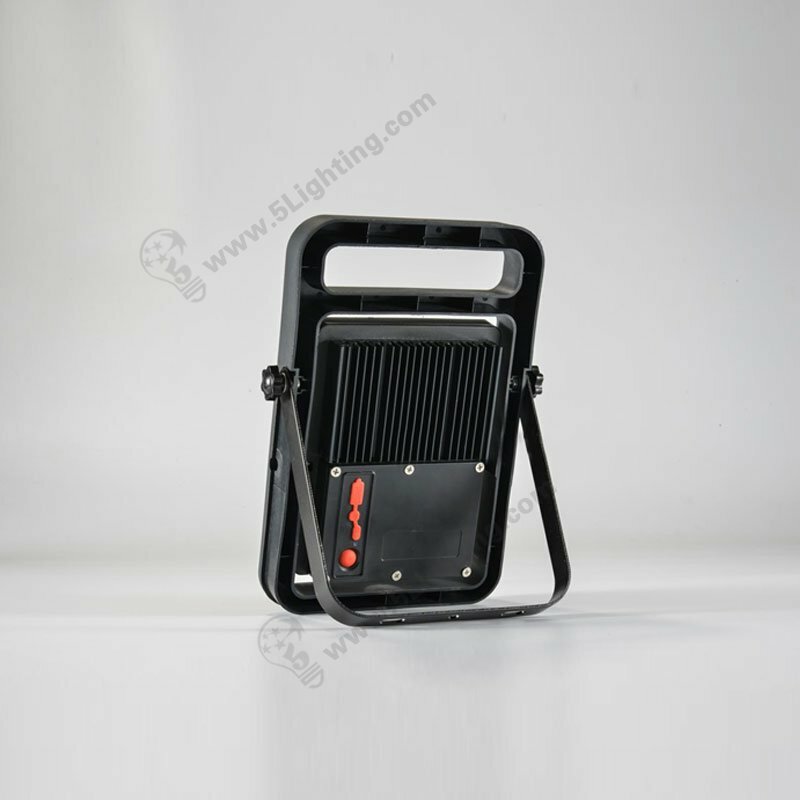 c): Humanized design portable rechargeable flood light 20W with fashionable shape design that with lightweight and portable, and this portable flood lamps’ frame is optional, it’s portable to carry it everywhere with frame, and much more lightweight without frame, It’s an almighty lamp that the best solutions for Deck lighting, pathway and garden lighting etc. 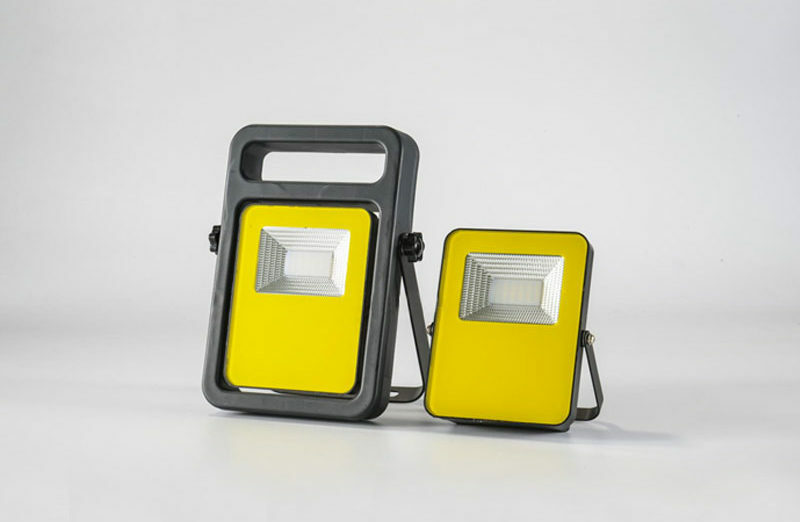 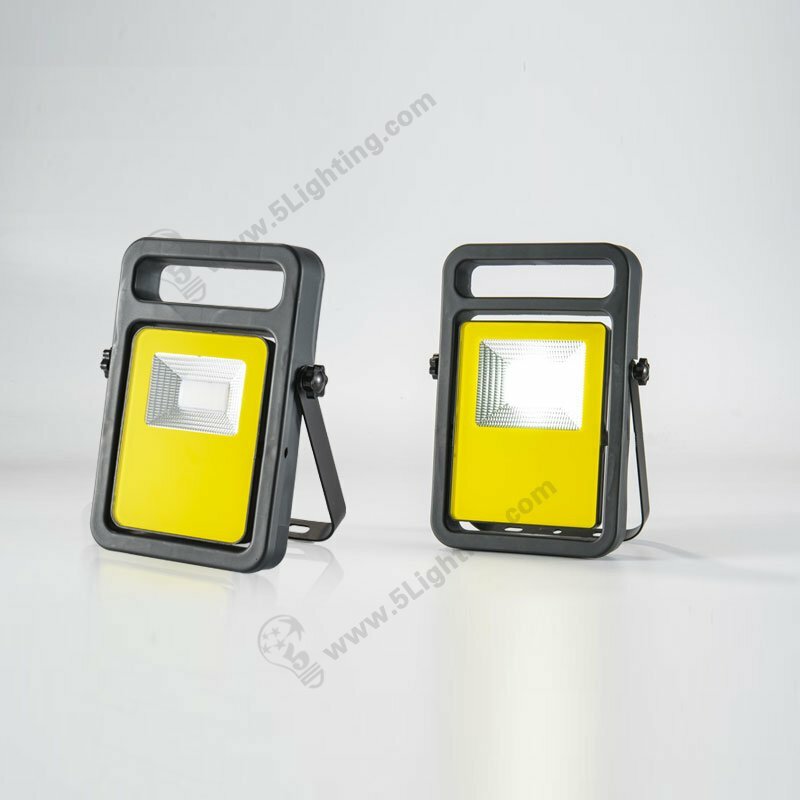 f): Great quality portable rechargeable led flood lights offer 10W/20W these two wattages for optional. 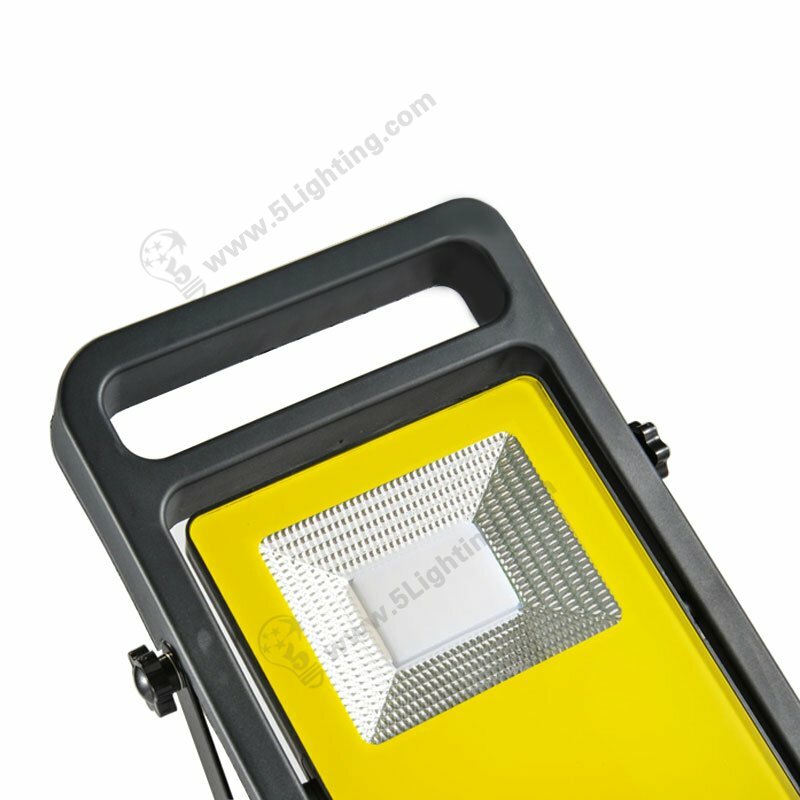 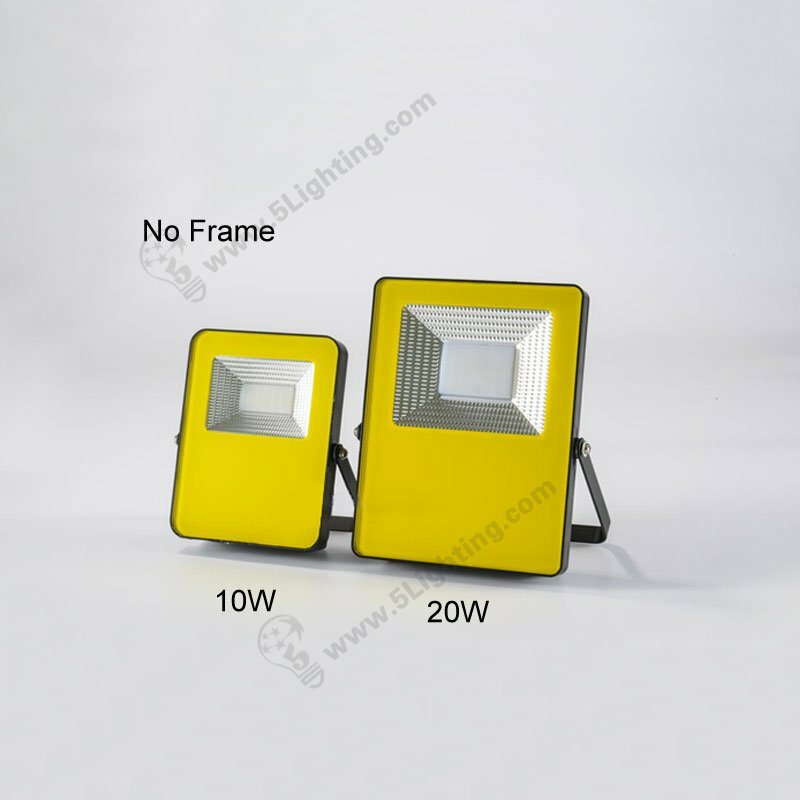 Great quality rechargeable led flood light 20W from 5 Star Lighting Factory! 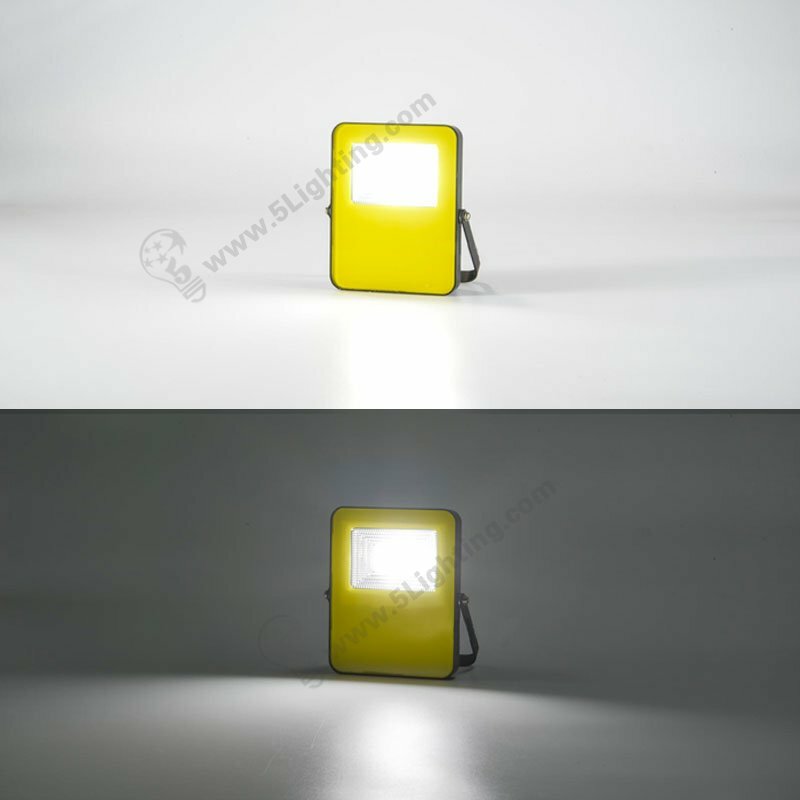 Rechargeable led flood lights, 20W, 12V, Fashionable design portable LED flood lighting fixtures. 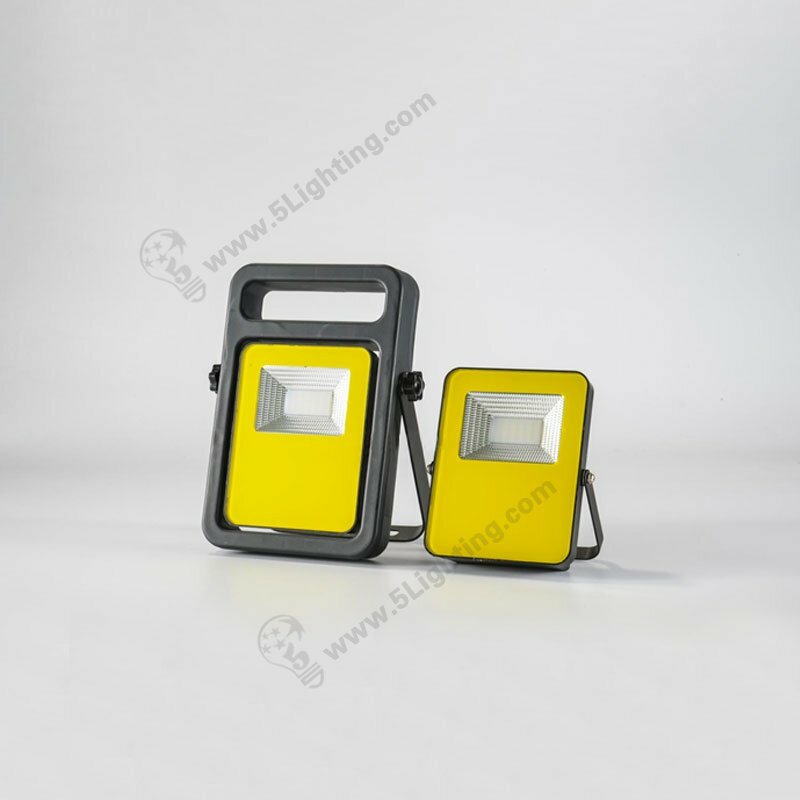 For outdoor lighting scenes.